Earn 53 loyalty points, worth £2.65, with this purchase. Shires Highlander Rugs offer Hardwearing Comfort. 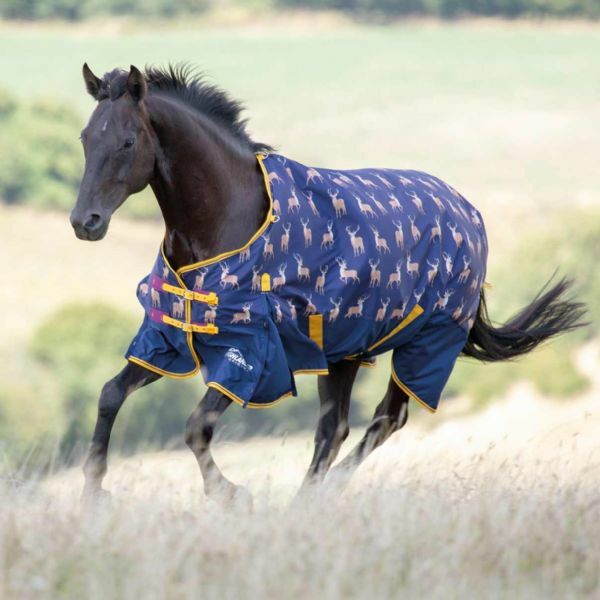 The Highlander Original Lite Turnout Rug is a no-fill turnout with twin buckle breast straps, adjustable cross surcingles, adjustable fillet straps and deep shoulder gussets to allow freedom of movement. 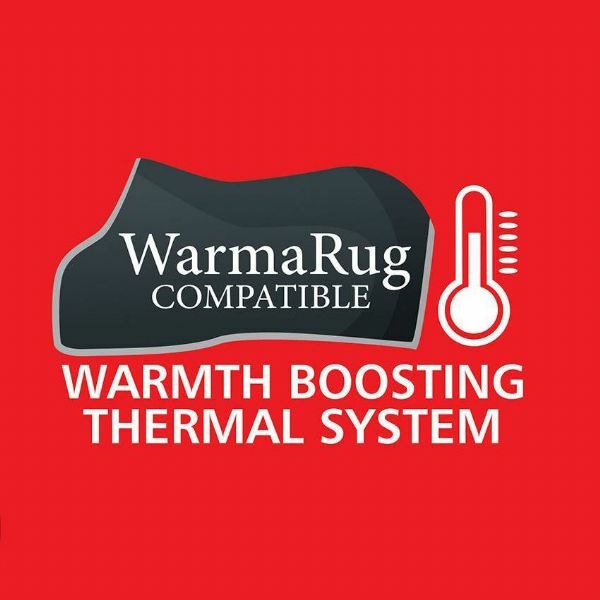 Upgrade this rug's warmth rating using the separate WarmaRug liners in 100g or 200g which quickly attach to the shoulder loops and fillet D-rings.